Note: Given price is starting price. Our bearing has characteristics like self-lubricating properties, high-temperature stability up to 300°c, low thermal expansion, and resistance to react with chemicals and solvents, and thermal conductivity. They are used with low-viscosity and corrosive liquids and in numerous applications of the industry. 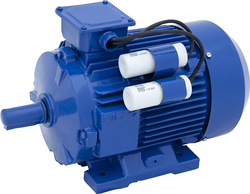 - Bore: 1.5", 2", 3"
colin open well available in 0.5 hp single phase to 15.0 hp three phase. we offer a wide range of superior quality Pressure System OpenWell Submersible Pump Set. 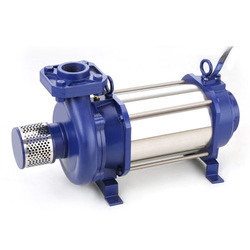 These Pumps serves various applications in water circulation, water supply systems, agriculture, ship building etc.